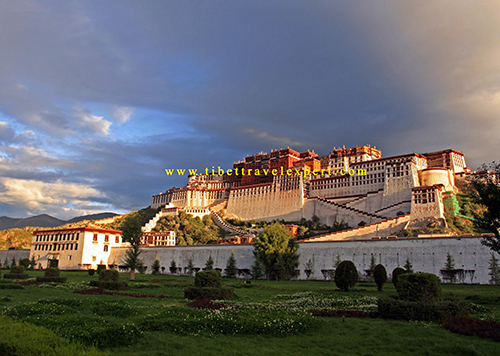 After breakfasts in hotel, we will drive to west Lhasa city section (about 11km) and give a visit to the Drepung Monastery, which was once the world’s largest monastery. 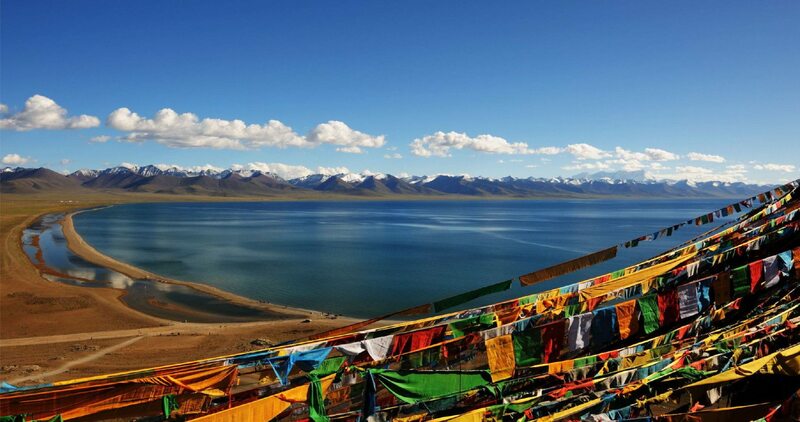 Housing 10,000 monks, Drepung monastery lies hidden in rocky ridges just beyond the city. 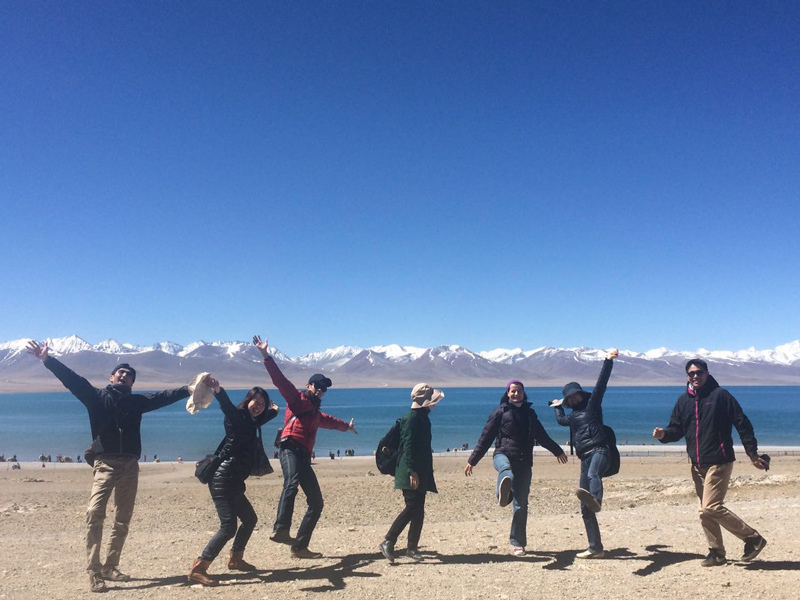 Surprisingly much of the building was left untouched throughout so many hundreds of years. 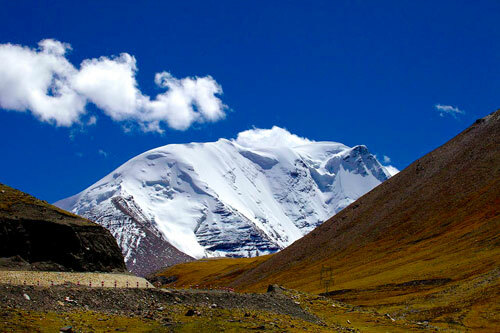 To experience the natural views of Tibet is a dream of many tourists. 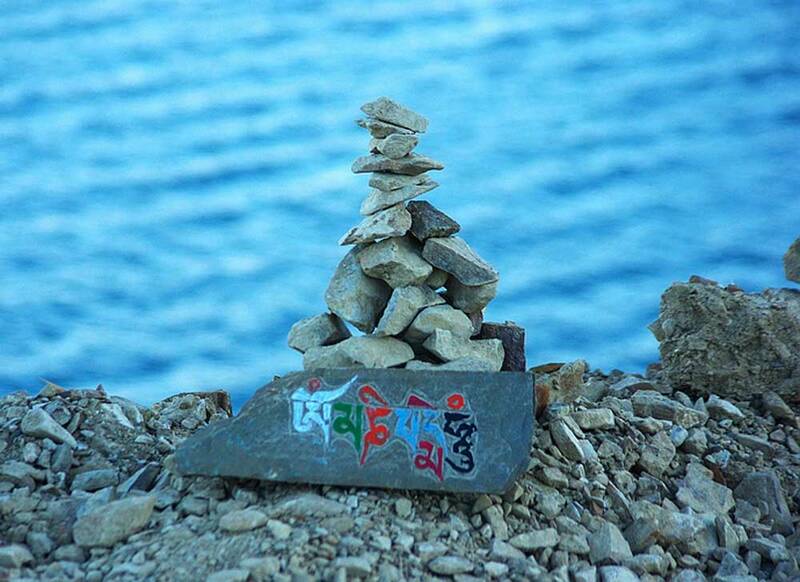 This one day round-trip tour will offer you great opportunity to see the real Tibet. 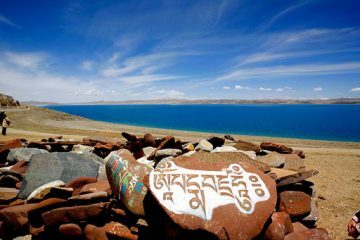 You will see the great mountains, huge grasslands, local nomads, sheep, yaks, goats, horses, most importantly, you will feel the pure huge Lake-Nam-Tso, which is 4718m high. 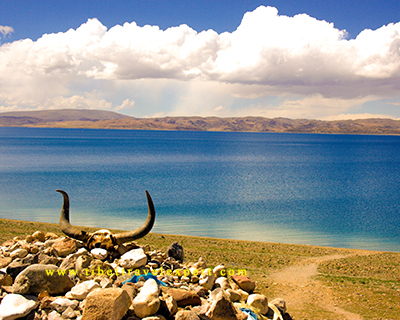 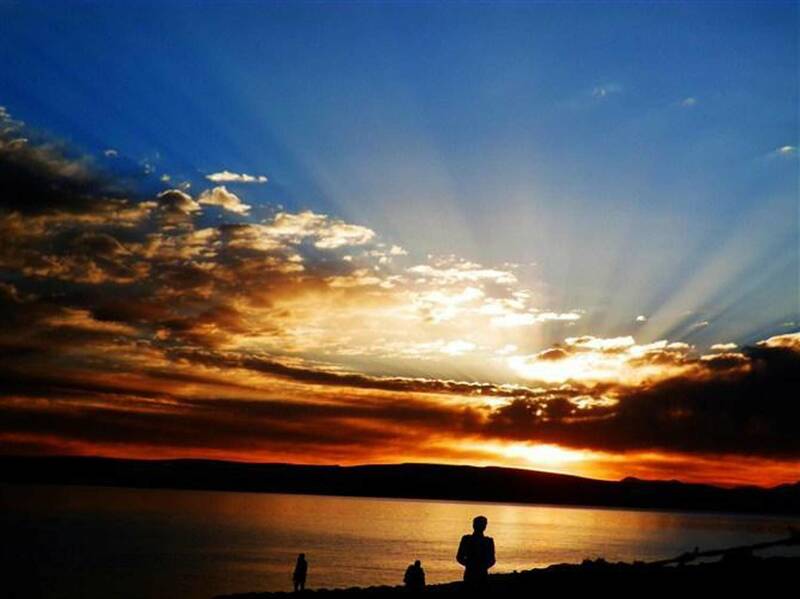 It is the second-largest saltwater lake in China, the first being Koko Nor (Qinghai-Lake) in Qinghai province. 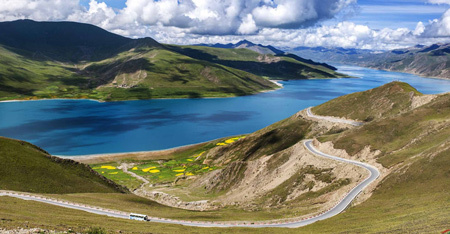 More and more people want to visit this holy lake. 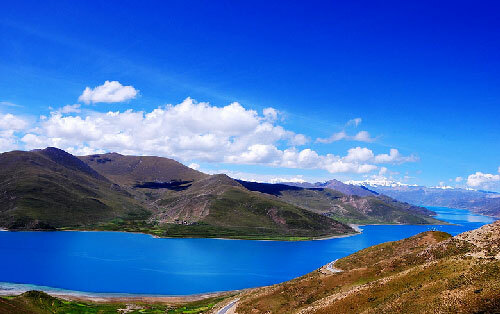 In clear weather the water is a miraculous shade of turquoise and there are magnificent views of the nearby mountains. 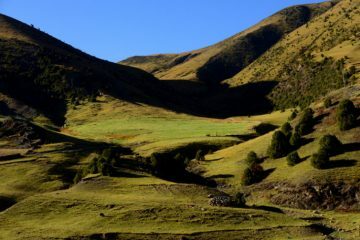 The wide open spaces, dotted with the tents of local drokpas (Nomads) are intoxicating. 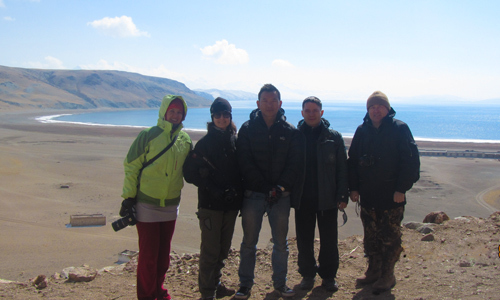 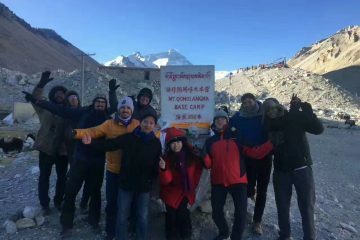 On the way back to Lhasa, we can stop in Yangpachen Hot spring where we can enjoy the Hot spring service on our own if we want.